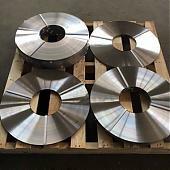 Jawaysteel can manufacture various kinds of stainless steel flange with different sealing surface such as FF, RF, LJ, FM, R.T.J ,R.J and so on . 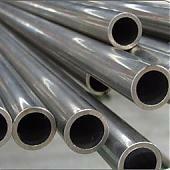 Besides, all kinds of standars such as GB,JIS,BS,DIN.ANSI can be available, we can also customize the size as per buyer’s specific requirement. 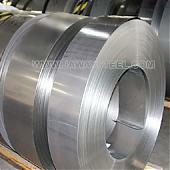 ASTM A182 F304/304L, F316/316L, F321, F347, 316,316L,321 ,310S,904L,S31803,F51and so on. 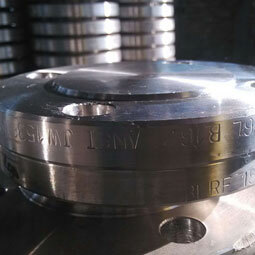 FF, RF, LJ, FM, R.T.J ,R.J and so on. 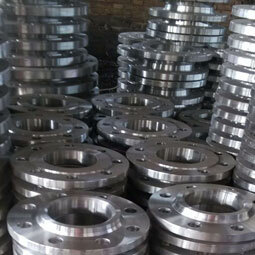 The stainless steel flange is widely used in connecting the pipeline in petroleum, chemical, power, gas, water, linepipe, heat exchanger, shipbuilding, construction etc.